The OnePlus 5 has generated so much hype because all the earlier phones from the manufacturer had made a huge dent in the market despite flagship phones from Apply and Samsung. The last OnePlus 3 and the 3T is easily one of the best budget phones with flagship specifications. The phones are no way inferior to a Samsung Galaxy S7 or an Apple iPhone7. 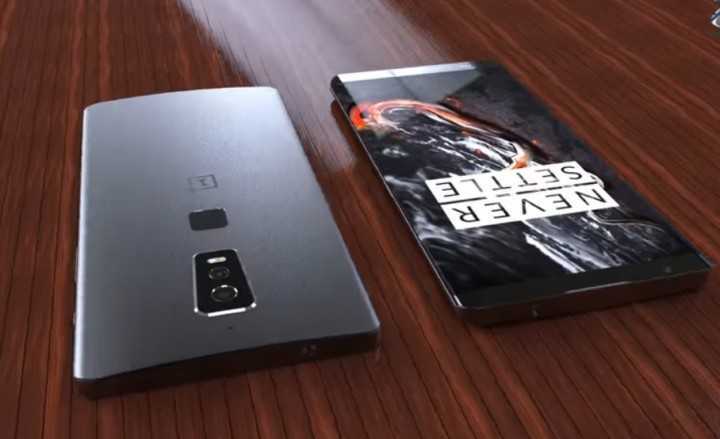 The most talked about smartphone at the moment is the OnePlus 5 which is yet to be officially confirmed by the company. Going by the leaked images and the rendered body of the phone, it is very close to launch and there may not be any major changes to the overall design. As with all other next gen phones, the specifications are the best in the industry but it is the dual camera setup which will help the model stand apart from the crowd. A rear image of the phone confirmed that there are dual lenses in the back side. Surprisingly, there is no rear mounted finger print scanner which is a welcome addition. Samsung’s decision to have the scanner near the camera on the Galaxy S8 has made a lot of users unhappy. The size of the phone is really large and trying to reach it will only land in the camera lens but not on the sensor making it annoying to unlock the phone every time. Another recent rumor also suggested that Apple iPhone 8 will also not have a rear mounted fingerprint sensor and there is no home button in some of the prototype shells. The companies have been trying hard to develop a new technology that would allow them to add the fingerprint sensor in the touchscreen panel. It will work similar to the pressure based touchscreen Apple used in their phones. The technology allowed users to long press or double press to access specific functions on apps. 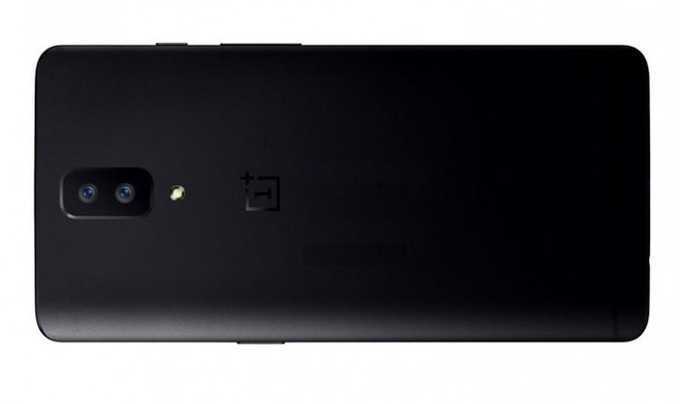 Apart from the dual camera lens and the surprising absence of the fingerprint sensor, the OnePlus 5 sports a 5.5-inch display possibly with a 1080p resolution and is powered by the newly launched Qualcomm Snapdragon 835 processor. LG G6 has to skip the 835 processor and went with the Snapdragon 821 so as to ship phones in time. However, OnePlus had more time to wait for Qualcomm to deliver the chips they needed and it should be a more future proof purchase for buyers. Pricing and launch date is not known yet. Previous Previous post: Google Pixel XL vs. Samsung Galaxy S8+ – Which Flagship is the Real Deal?